1957. 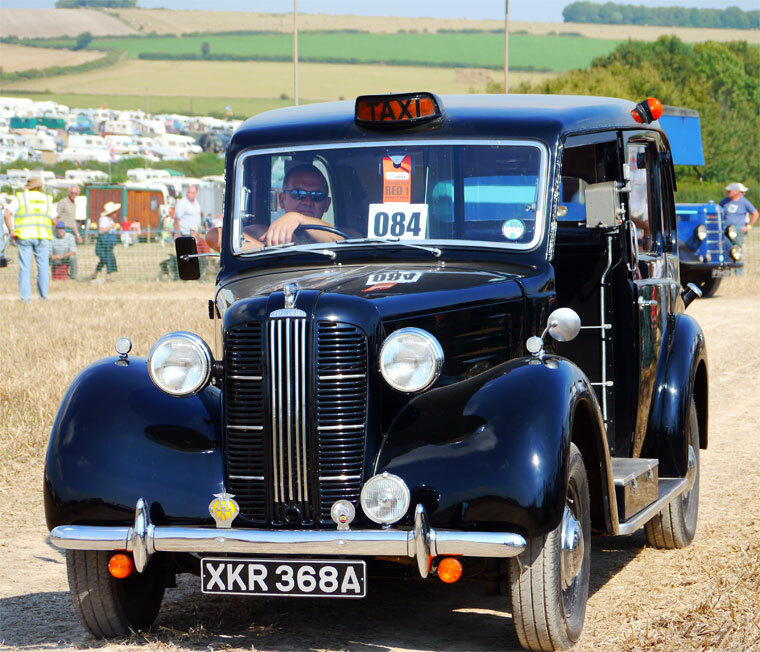 Austin Taxi FX3. Reg No: XKR 368A. This page was last edited on 25 September 2011, at 17:19.